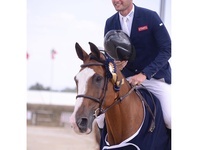 This weekend, Derin competed at the CSI3* event in Mâcon Chaintré, France. 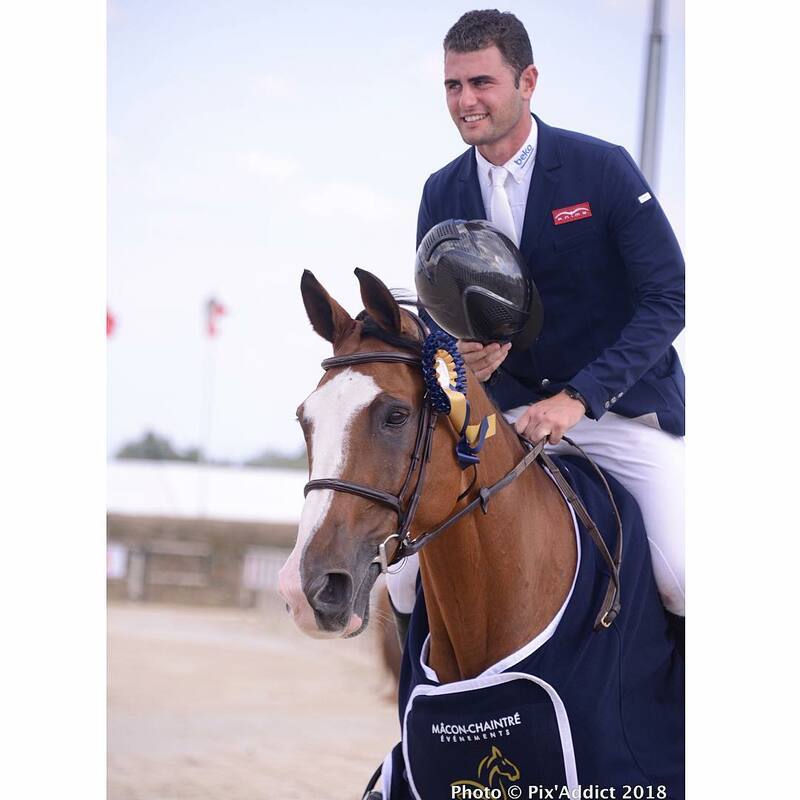 The show got off to the best possible start when Dadjak Ter Puttenen won Thursday's 1.45m Grand Prix qualifier counting for the Longines Ranking, by over a second. Koblenz vd Middelstede was clear in Sunday's 1.40m and Commandor de Codre was placed in Saturday's 1.45m class. The 6-year-old Hunter once again did a great job and jumped clear in Thursday's 1.30m class as well as in Friday's 1.35m. The next stop for Derin will be the CSI3* show in Bonheiden, Belgium running from 19-23 September.